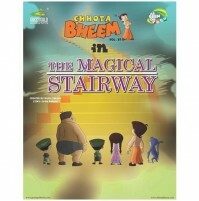 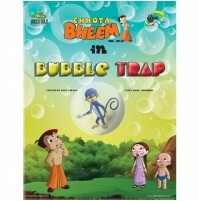 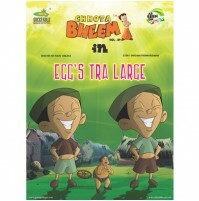 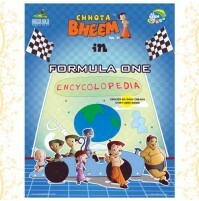 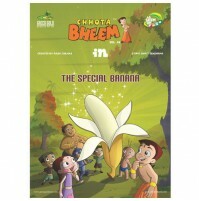 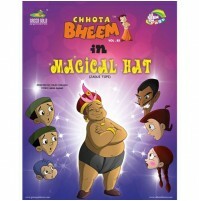 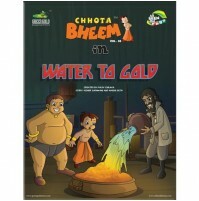 One day Chhota Bheem and his friends meet two cute dolphins while fishing in the sea. 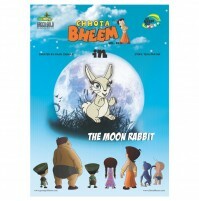 They befriend them and start playing with them, everyday. 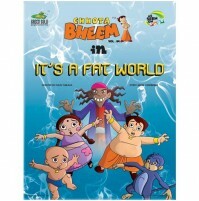 But suddenly they get surprised to find one of the dolphins missing. 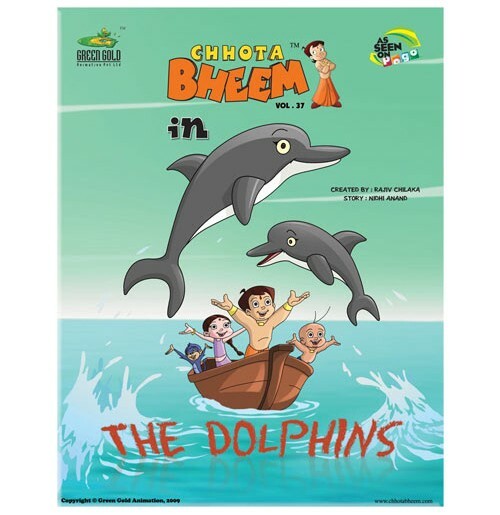 The second dolphin leads Chhota Bheem and his friends to a big ship where a couple of fishermen had captured their dolphin friend. 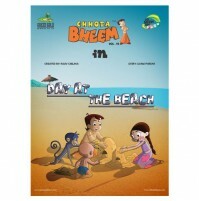 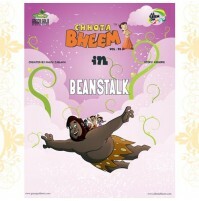 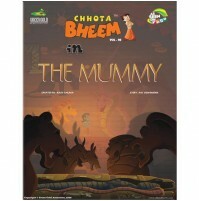 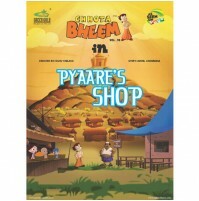 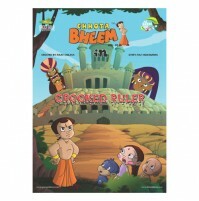 How do Bheem and his friends save the dolphin from the evil clutches of the fishermen? 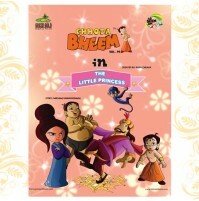 Catch this adventure in this comic immediately!